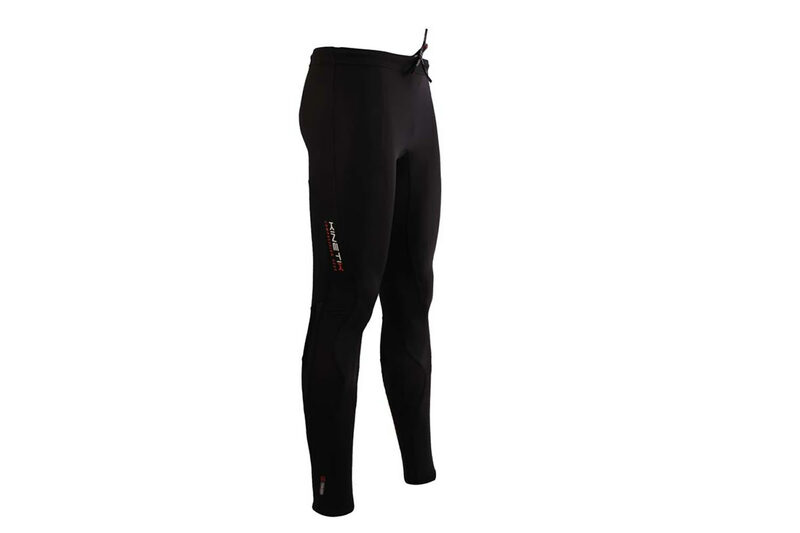 Compression Long Tights – Black Blue | Kinetik Sportswear USA! 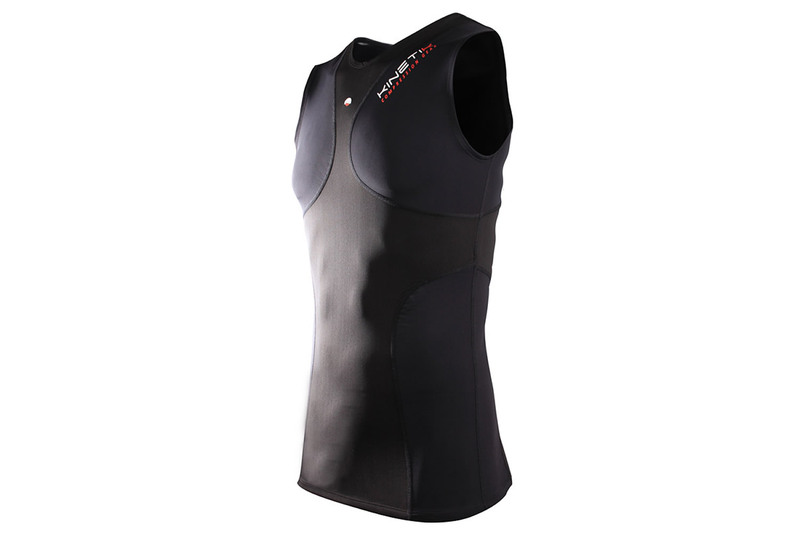 Compression Long Tights – Black Blue | Kinetik Sportswear USA! All sports demand something from the legs. 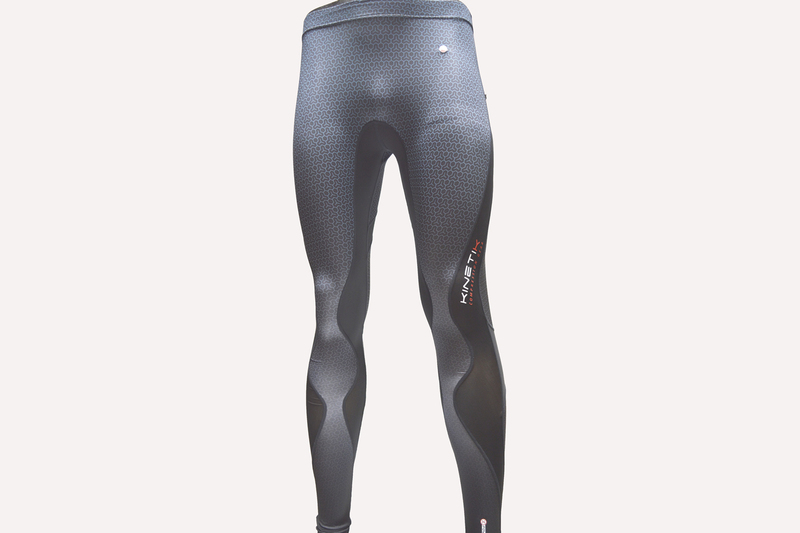 Kinetik Long Tights target ligaments and muscles from the hip to the ankle to ensure less fatigue, better recovery, increased agility, and optimal performance. 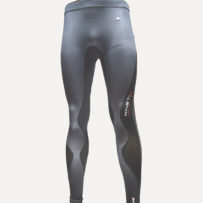 The Long Tights fit the waist with a wide elastic waistband and hidden drawstring. They end at the ankle with dotted silicone grips. 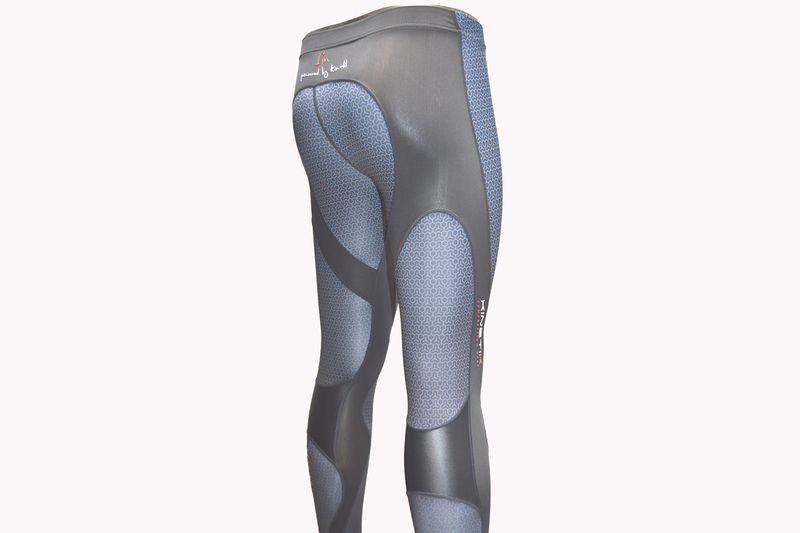 In between, compression panels traverse the leg, offering support to glutes, abductors, hamstrings, and calves. 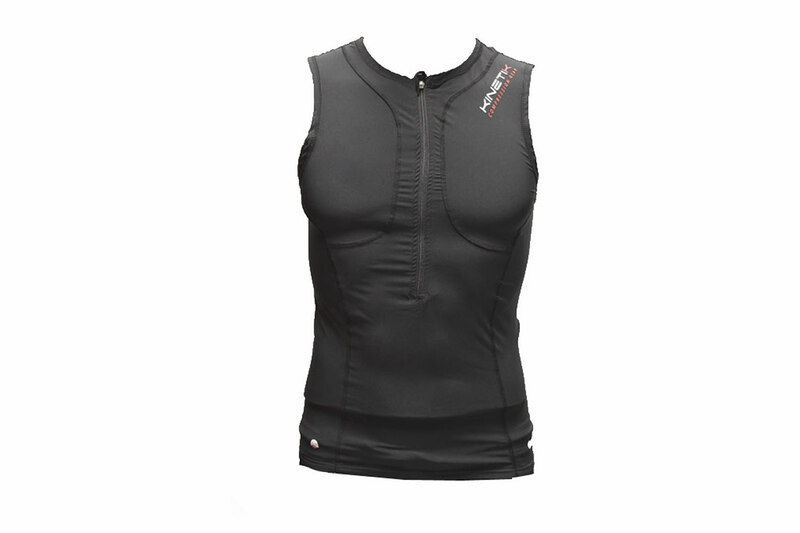 Flatlock seams to prevent chafing and opaque mesh fabric behind the knees aids sweat release.